In their successful text, Shen and Kong cover fundamentals of static and dynamic electromagnetism fields and waves. The authors employ a unique approach, beginning with a study of Maxwell's equations and waves and covering electromagnetic fields later. 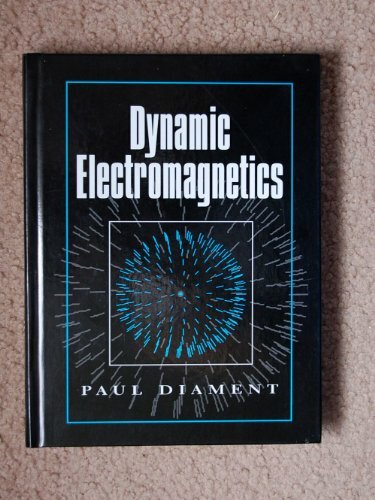 This presentation allows students to work with electromagnetic concepts using relatively simple computational analysis, building in a logical progression to more complex topics and mathematical methods for analysis. 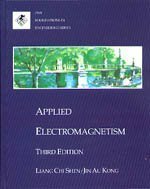 The Third Edition provides computer-based problems, homework problems, end-of-chapter summaries, and a rich collection of real-world application examples that include discussion of cellular phone and microwave exposure limits set by IEEE; safety concerns about electromagnetic fields from power lines; new and powerful magnets; and single-mode optical fibers.